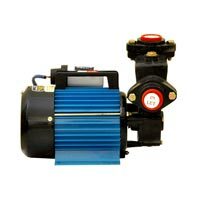 The company has cemented its presence among the distinguished Manufacturers, Suppliers and Exporters of Domestic Self Priming Monoblock Pumps. 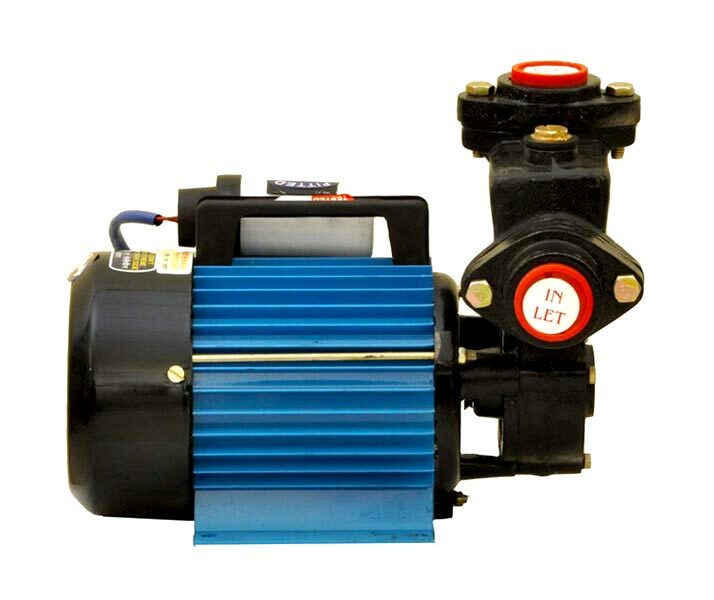 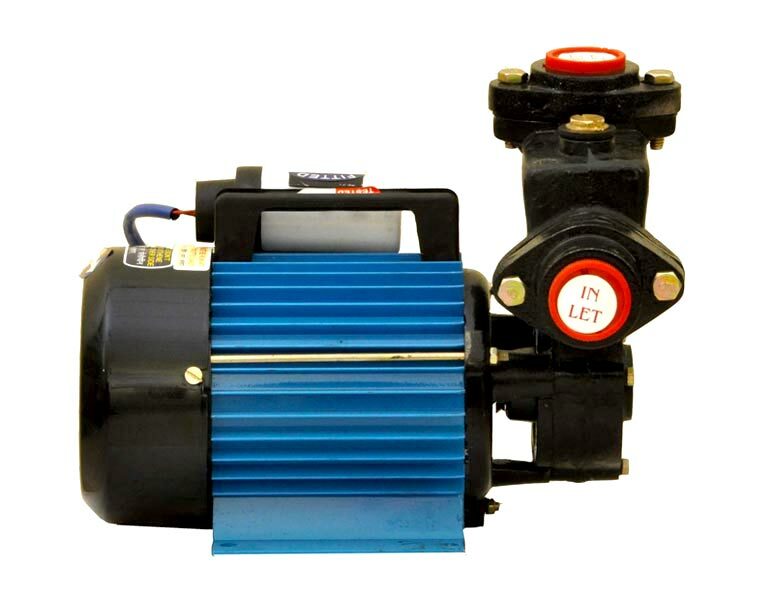 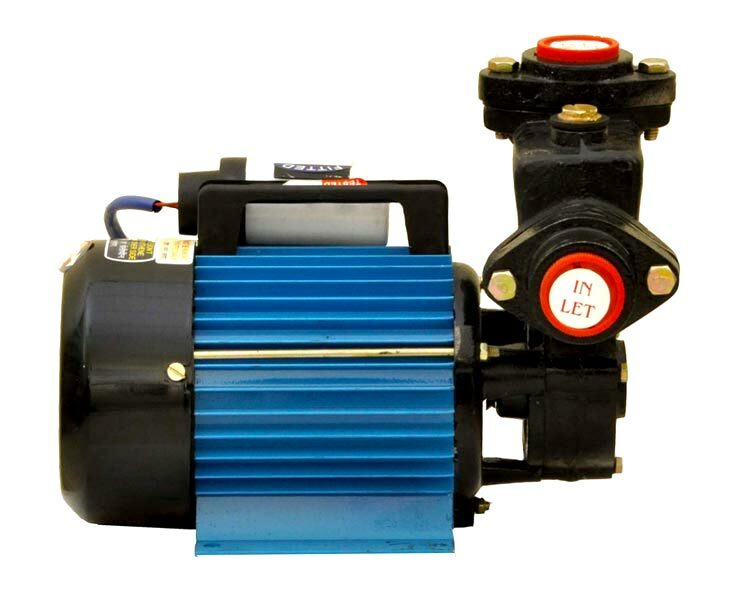 The Self Priming Monoblock Pumps we make available come in different specifications. 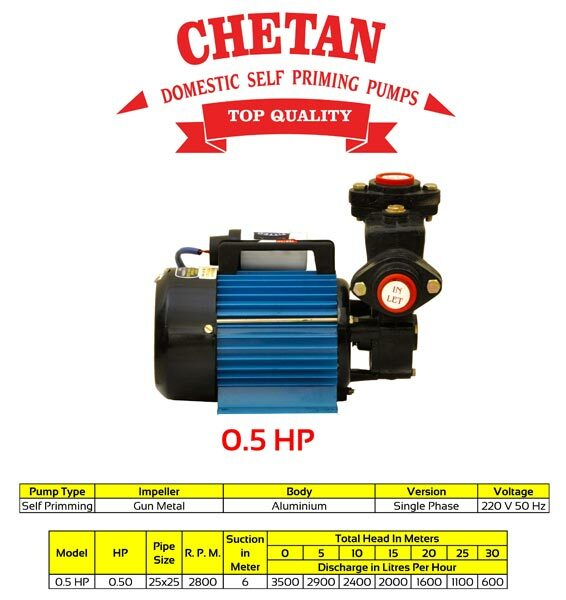 Stringent quality-tests ensure that only defect-free Pumps reach the buyers. Owing to our brilliant logistics network, we are capable of delivering bulk orders of the Pumps within the promised timeframe.